Awin and ShareASale invite you to join us at ASW, January 6-8 at the Paris Hotel Las Vegas. 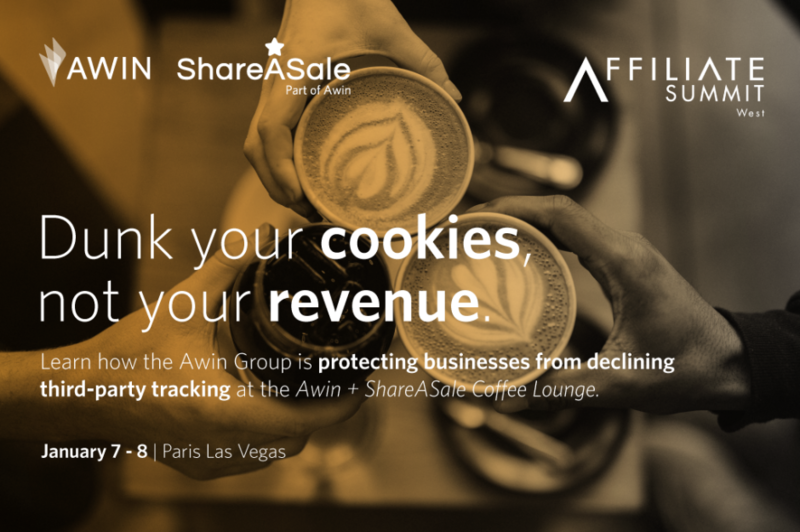 Advertisers and publishers alike can visit us at the Awin & ShareASale Coffee Lounge to learn how we’re addressing industry challenges like declining third-party tracking, attribution, cross-device tracking, and advanced commissioning, as well as to discuss maximizing your affiliate marketing efforts across both networks. Here are all the ways to connect with us while at Affiliate Summit West. Awin and ShareASale are once again hosting the party of Affiliate Summit West, Monday January 7 from 8-11pm at JEWEL Nightclub in the Aria. With a fantastic DJ, open bar, and lots of networking, this is one night you don’t want to miss. We are participating in this year’s RevShare Roundup on Monday, January 7, from 12 – 2pm. Join  the Awin Group at table 7a to discuss some of our top brands and the excellent opportunities both offer to publishers. Viator: Viator, a TripAdvisor Company, is the world’s leading resource for researching, finding and booking the best travel experiences worldwide. From traditional tours to once-in-a-lifetime experiences, they have something for every kind of traveler. idealShape: At idealShape, helping people make positive, meaningful, and lasting change in their lives is more than just their goal, it’s their passion. Centered around an amazing product suite, the unique idealplan provides expert information to educate and empower users. 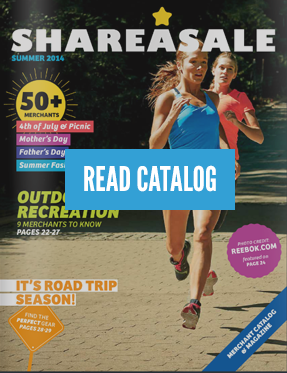 Because idealShape is more than a diet, it’s a lifestyle. Awin and ShareASale are returning to ASW as the newly-minted exclusive global sponsor. With our new title comes a new “booth:” the Awin & ShareASale Coffee Lounge. Centrally-located on the exhibit hall floor, let’s chat over lattes on the program tips, strategy insights, and technology updates that have helped us become a leading performance marketing provider in the US and across the globe. Seems like it’s one decision after another when starting a new affiliate site. Some are easy to make – there’s information all over the internet with recommendations. But many are much harder – decisions on branding, choosing partners, selecting the right management tools. In this session, three award-winning industry veterans will review 7 things to definitely do, plus 7 things to never do, to help get your site off to the best possible start. You will walk away from this session with an understanding of why mass media is an emerging opportunity in affiliate marketing and how you can grab ahold of it tight! Discovery what mass media partners are looking for and how they can drive new revenue to your program. Hear first hand the latest figures from Awin’s global definitive guide to the industry.